 Custom Vinyl Pouches - Custom Items | Southwest Business Products in your cart. All Custom Vinyl Pouches are produced in house in our Toronto Head Office. With over 100 dies already on hand, we can turn around your order faster than any other manufacturer.